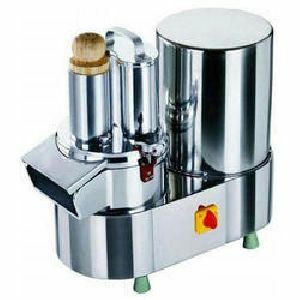 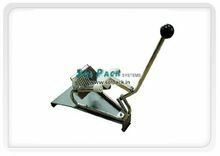 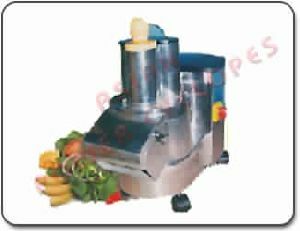 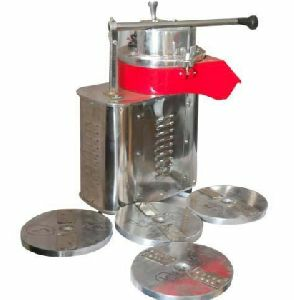 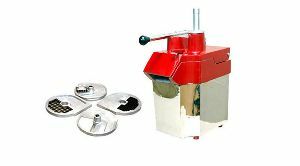 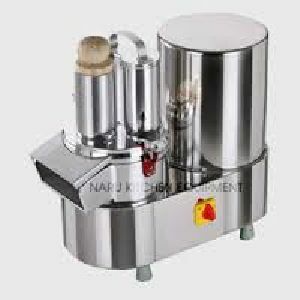 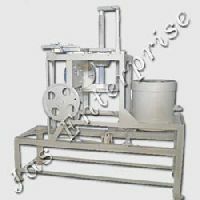 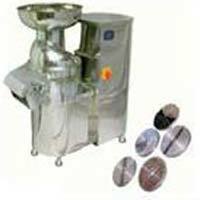 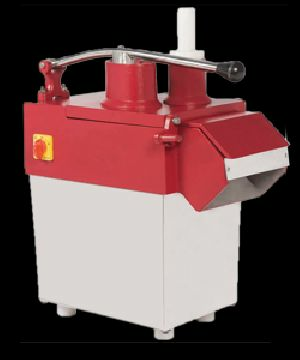 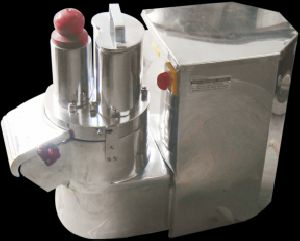 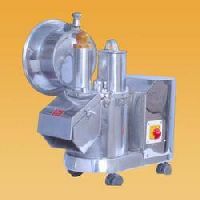 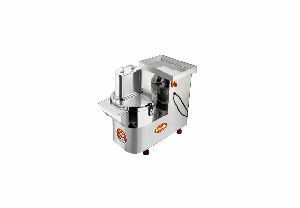 Most effective vegetable cutting and processing machine, body made of S.S. with 0.5 HP motor single phase and blades are - 08 nos made of AL casting. 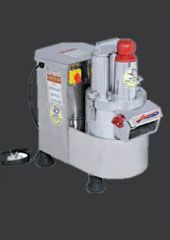 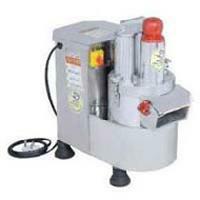 Volt : 220 to 240 volts, Single phase motor. 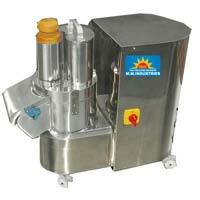 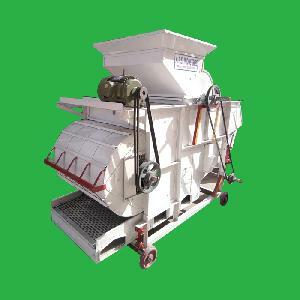 Vegetable Output Capacity : 150 to 200 kg Per Hour. 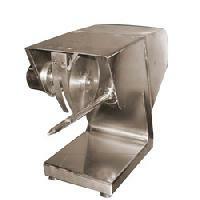 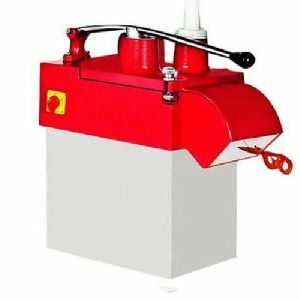 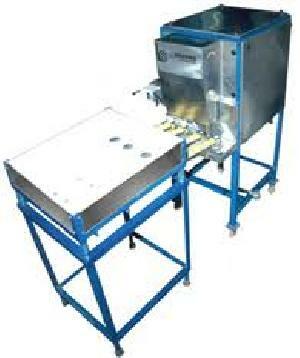 Production Capacity per hour : 100 to 125 kg. 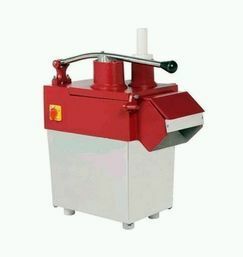 / Hr. 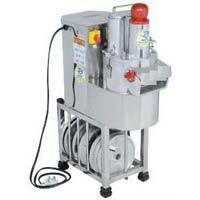 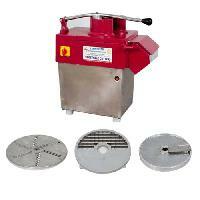 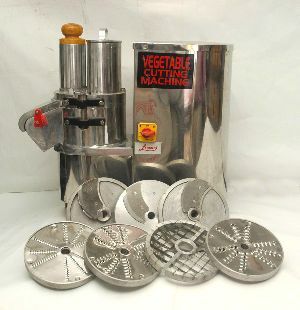 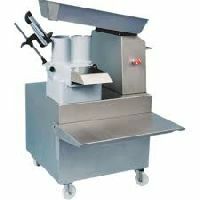 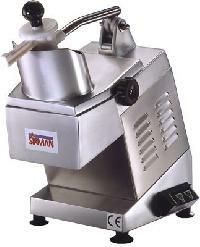 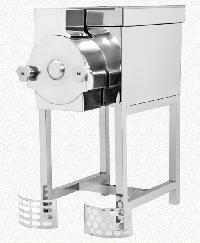 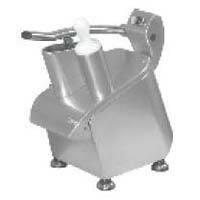 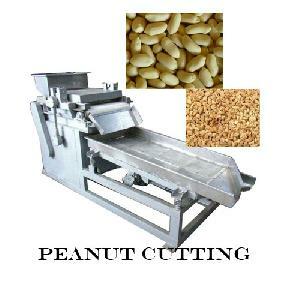 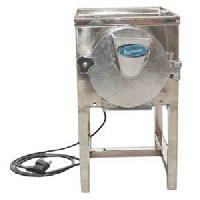 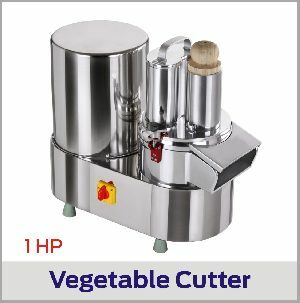 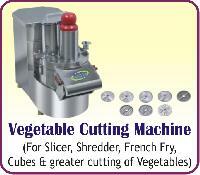 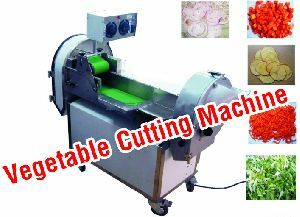 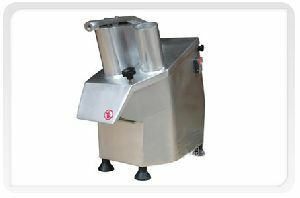 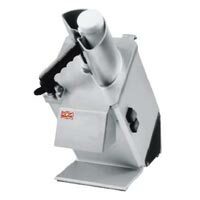 Capacity : 100 to 150 Kgs Vegetable cuts per hour.